Influencer Partnership Types: Which Is Right For You? 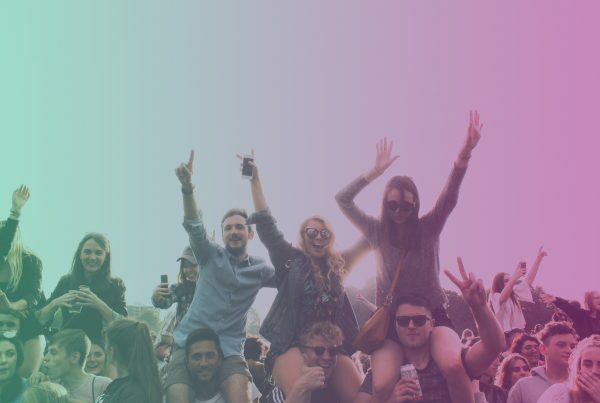 Influencer marketing can take many different shapes, depending on your brand’s budget and needs, and the type of partnerships it forms with influencers. There are a variety of different influencer partnership types out there. Figuring out which one is right for you can mean the difference between a campaign that elevates your brand and one that goes nowhere. A pay-per-click influencer partnership types are perhaps the most hands-off and uninvolved. 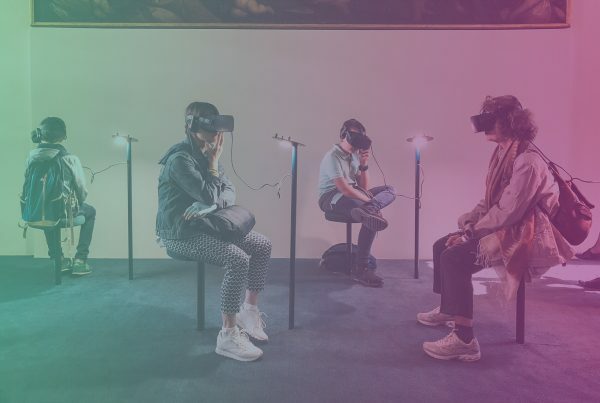 It’s also the most budget-friendly option, making it a good pick for brands who aren’t sure about whether they want to commit to working on a larger influencer campaign, or for brands who might not have the cash to devote to a full campaign at the moment. 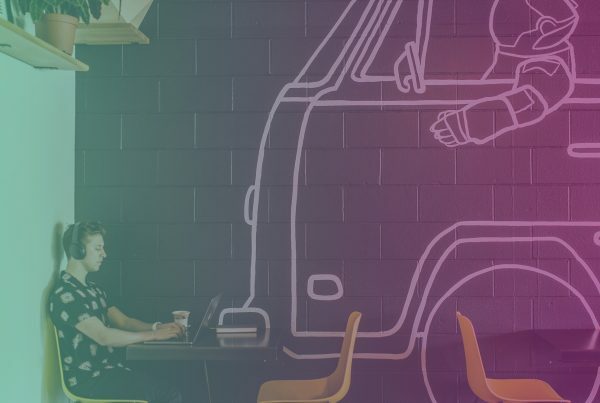 Essentially, when you establish a pay-per-click influencer partnership, you ask them to share links that you provide with their social media followers. The influencers can decide to share those links or not, and you pay only for the clicks your content receives based on your set budget and CPC. A single-channel influencer partnership types occur when a brand decides to work with influencers on a single platform, such as Instagram or YouTube. A brand can work with one influencer or a group of influencers. 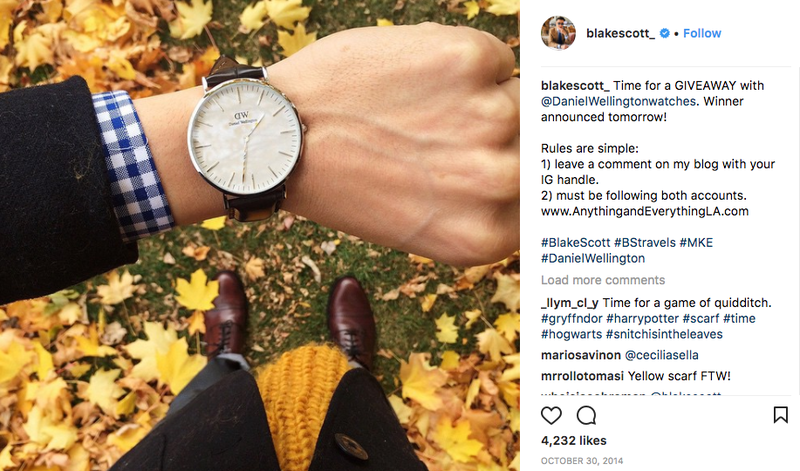 One of the more famous examples of a single-channel influencer partnership that really paid off is the influencer marketing campaign run by Daniel Wellington, a Scandinavian watch company. Daniel Wellington recently earned $1 billion total profit, in large part thanks to its Instagram campaign. For years, the brand has had influencers post pictures of themselves with its watches, often with discount codes. The brand’s partnerships with influencers has so far led to more than one million Instagram posts created about it. While Daniel Wellington has had success with just one platform, sometimes brands are better off casting a wider net. Multi-channel influencer partnership types can feature a brand pairing up with an influencer who has a following on a variety or social media platforms, or can involve the brand posting its content to a range of channels. 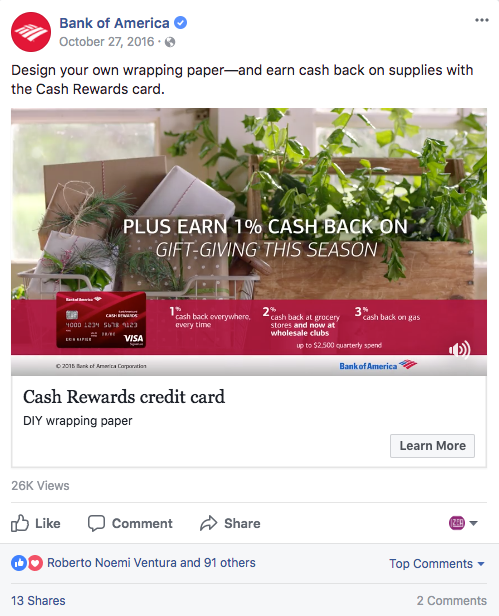 One good example of a multi-channel influencer partnership occurred between Bank of America and Erin and Ben Napier, a pair of home design and renovation experts. The credit card company had the couple produce a range of content, which was shared on Twitter, Pinterest, and Facebook, among others. According to the Shorty Awards, the influencer partnership led to a boost in engagement across Bank of America’s social media platforms. For example, the brand had a five-point lift in awareness, and did better than the vast majority of other financial services on Facebook. 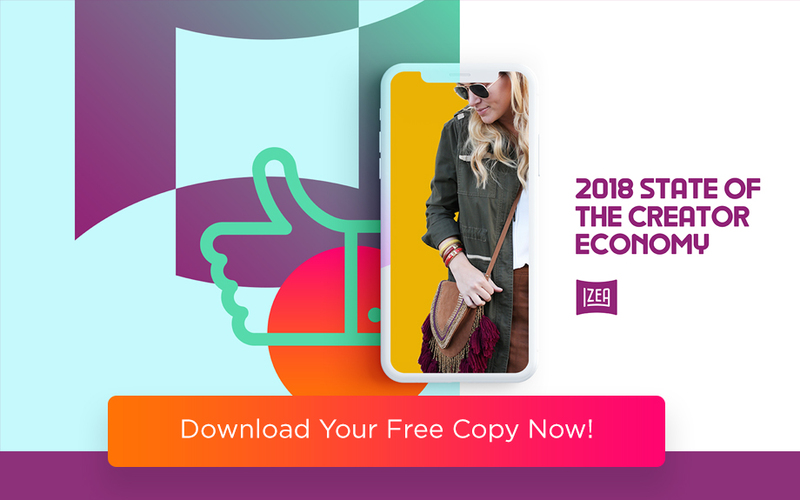 Bank of America ended up getting a like rate that was six times higher than their 2016 social average on Instagram, and the pins created by the couple for the brand led to a 5.3-point lift in product awareness. One of the big debates in influencer marketing is whether it’s better to form a long-lasting relationship with an influencer or have a one-off influencer partnership. While there are plenty of people in the long-term camp (and we’ll get to that shortly), don’t rule out the value of a one-off partnership. Having an influencer share a few posts about your brand and then be done can be a great thing. It’s especially great if you’re trying to spread the message about your brand far and wide. 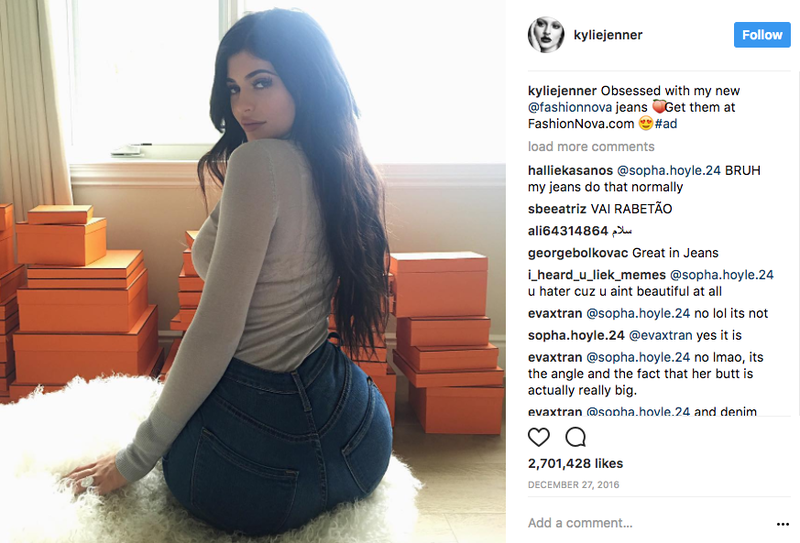 A great example of a brand using one-off partnerships to its advantage is Fashion Nova, a clothing brand. Fashion Nova definitely takes the “more is more” approach to influencer marketing. The brand works with at least 5,000 influencers. Having an influencer give the brand the occasional shout-out has definitely worked in Fashion Nova’s favor. The brand’s Instagram account reached six million followers in early 2017, and its sales have climbed as well. While Fashion Nova might not be super loyal to its influencers, its customers are super loyal to it. The average shopper returns every three months or so to make a purchase. Some brands and influencers are all about the LTR — the long-term relationship (or partnership). There are loads of reasons to settle down with one or more influencers for the long run. One of those reasons is that you end up developing a strong rapport with your influencers. You start to “get” each other, and begin to know what each other needs or wants. Another reason to try a multi-campaign project is it establishes a sense of authenticity. 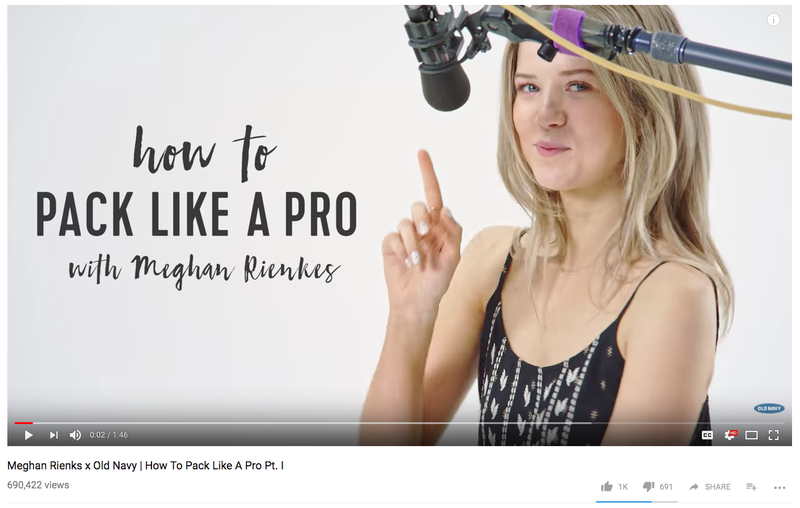 One example of a brand/influencer LTR is the partnership between Old Navy and YouTuber Meghan Rienks. The discount fashion retailer worked with Rienks in the summer of 2016 to produce travel/packing tips videos. The team paired up again during the holiday season for another series of videos, this time with a holiday focus. Which type of influencer partnership is right for you brand? The good news is that you don’t have to choose one over the others. You can try one and see if it fits. Then, change course for your next campaign if you’re not happy with the results. You can also try a range of partnerships all at once. One idea is test a combo of long-term, multi-channel partnerships against a series of one-off, single-channel partnerships. Then you can compare results to see which is most effective. Want to learn the ins and outs of FTC-Compliant Influencer Marketing? 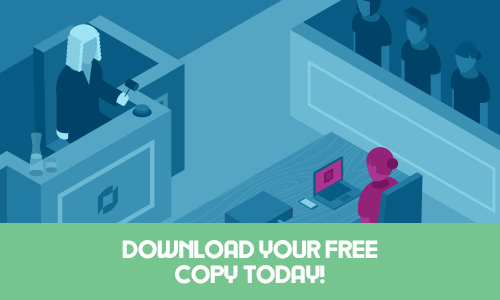 Download your free copy of the Influencer Marketing Guide FTC Endorsements today! Previous PostContent Marketing Metrics: What Do They Tell You?